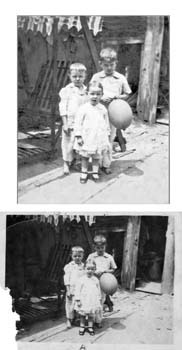 Old or damaged photos restored. Photo content manipulated - take the "EX" out of the beach photo?? Slide Shows for events and presentations. Your photos digitized and placed on DVD's so all members of the family can have copies of the family history.